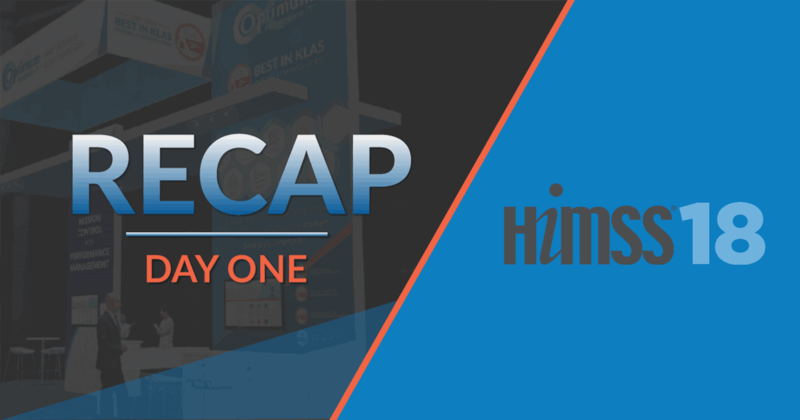 Optimum Healthcare IT recaps day 1 of HIMSS18 in Las Vegas, Nevada. 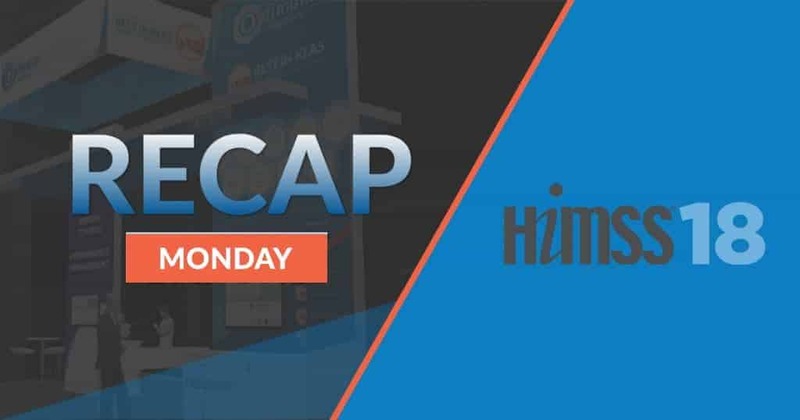 Read their take on the day's happenings and get a look at booth #1655. 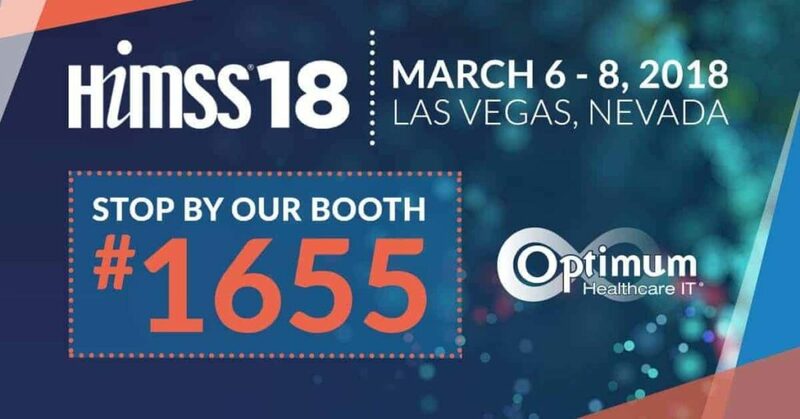 HIMSS18 is underway and the Optimum Healthcare IT team has descended upon Las Vegas, NV for this year's event. To kick off the festivities, Optimum's CEO, Jason Mabry, introduced the keynote speaker at the CHIME 2018 CIO Forum and Optimum was recognized at the Best in KLAS Awards ceremony.